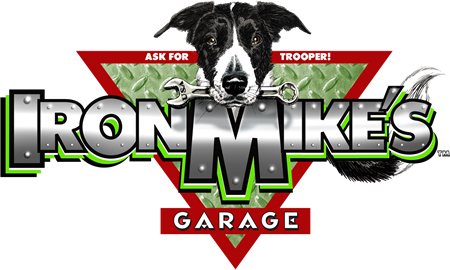 Iron Mike’s Garage exists because of a passion for automobiles. We thrive on knowing we can repair just about any make and model. Along with auto repair, we also excel at automotive customization. Because we’re a small shop, we are able to provide excellent, personalized service – and all at a fair price. Our customers are the most important part of our business here at Iron Mike’s Garage. We keep you informed throughout the whole repair process and make sure you always know exactly what you’re paying for. This is our skilled auto-repair and customization team at Iron Mike’s Garage. We know that when you offer good service at a good price, customers leave happy. That, in a nutshell, is our goal.